The men’s game is so deep that Jason Day, the recently dethroned world No. 1, who was not able to play here because of a double ear infection, was hardly missed. But count on Day to make his presence felt at the Masters, where he finished third in 2013 and tied for 10th last year. 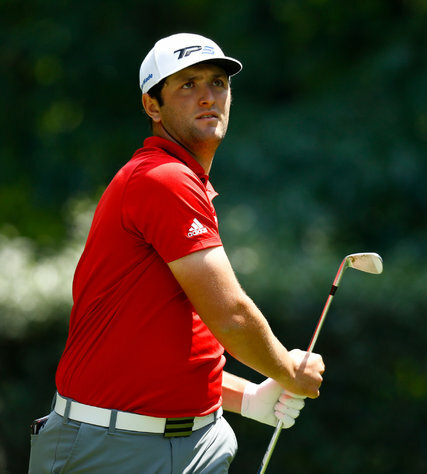 Jon Rahm of Spain, who briefly led Sunday, will try to become the first rookie to win the Masters since 1979.